As a young Captain, I was assigned to the Command and General Staff College’s Doctrine Branch just two years after the 1982 Field Manual 100-5, Operations, was published. This was the birth of AirLand Battle doctrine – and as the only Captain there, I always got to flip transparencies on the overhead projector. At the time, I did not realize how lucky I was because I got to soak in the magnificent warfighting discussions. AirLand Battle profoundly changed the operational and institutional Army and culminated in a quick Gulf War victory. 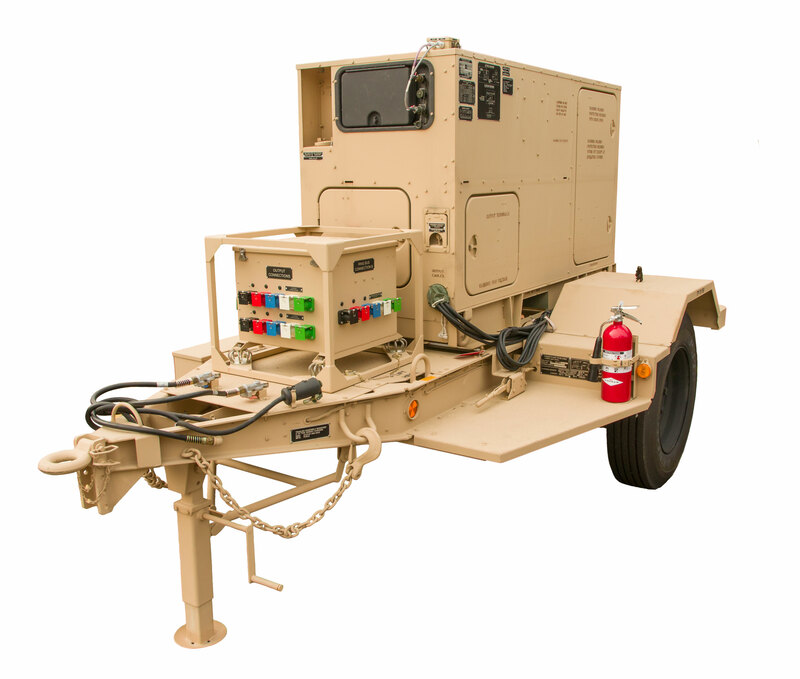 Tactical power technology is a poster child for waste—fuel-gulping and inefficient. U.S. Government Account­ability Office (GAO) Report 09-300 summarized the problem: “DOD reports that the single largest battlefield fuel consumer is generators, which provide power for base support activities such as cooling, heating, and lighting.” 4 Who hasn’t lived through a tactical generator dying at the absolute worst time? Losing lights, air conditioning and computers are always inconvenient. In the future, it won’t just be lights going out in the Command Post, it will be lights going out on MDB – losing links to cyber, bandwidth, electronic measures/countermeasures, and sensors. Tactical power is the foundation … a key enabler for MDB. Who is thinking through this future? Providing advanced, more reliable power technology that automatically matches power supply to demand (optimized to reduce logistics demand). Providing the right mix of power-skilled Soldiers and well-trained teams in the Brigade Combat Team (BCT). One 60kW gen @ 100% load: 4.8 gal/hr * 24 hrs/day * 365 days/yr = 42,048 gal/yr. Four 60kW gens @ 25% load: 7.2 gal/hr * 24 hrs/day * 365 days/yr = 63,072 gal/yr. The U.S. Marine Corps Expeditionary Energy Office monitored tactical generator energy demand in Afghanistan during 2012. 8 It documented a demand profile with wide variations in generator load (5% to 100%). The 100% peak load happened for just one hour a night during the winter when generators were powering heaters; peak load is the driver for choosing generator size. However, during the spring and fall (six months), the load on the same generator varied from 5% to 35%. The generator ran 24/7/365 with an inefficient yearly average load of 32%. Warfighting conclusion? Generators running at inefficient loads = waste. This waste is a limitation of a stand-alone generator, which is a “brute force” way to provide tactical power. This inefficiency is untenable for MDB when fuel deliveries will be to smaller, dispersed units. 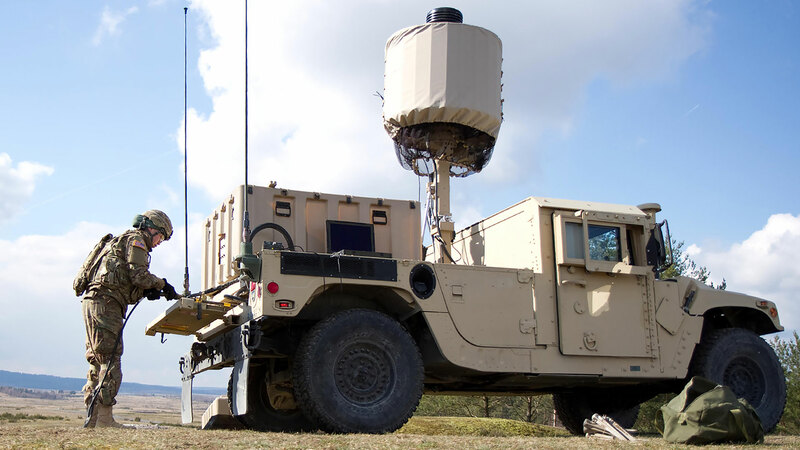 Improved reliability = better operational capability for warfighters. Only one power outage in 2.5 months despite one of the generators running out of fuel 32 times; the power outage only occurred when two generators ran out of fuel simultaneously. When demand was low, one, two or three generators were automatically turned off (not burning any fuel); yielding 30%+ fuel savings over status quo. Four networked generators replaced status quo (11 stand-alone generators). Microgrid operating hours were only 26% of status quo, extending time between oil changes and unplanned maintenance on fewer generators. A “hybrid” is a generator paired with advanced battery storage so the generator can be turned off while batteries handle the demand. Hybrids would be a viable solution for smaller mobile units executing MDB. Hybrids also enable silent watch. Since 1947, the Corps of Engineers has been the Army’s lead for power. 10 Force structure changes made in the early 1980s caused Corps of Engineers’ utility units manned with power planners and operators to disappear. Unbelievably, our Army is the only Service with no uniformed electricians providing battlefield support. The Corps of Engineers boasts highly-trained uniformed electricians, (MOS 12P) and the schoolhouse, curriculum and instructors are in place today. What if just a few 12Ps were assigned to each BCT to serve as unit power planners? Combined with non-electrician power specialists and operators already in the BCT, the 12P electricians could lead a well-trained BCT power team. Generator mechanics/power specialists (MOS 91D) could continue repairs and assist with grid set-up/tear-down. The 12Ps could also supervise/enforce BCT-wide microgrid/hybrid training and licensing, which would increase operator skills and safety. Tactical power is not integrated into today’s combined arms fight. 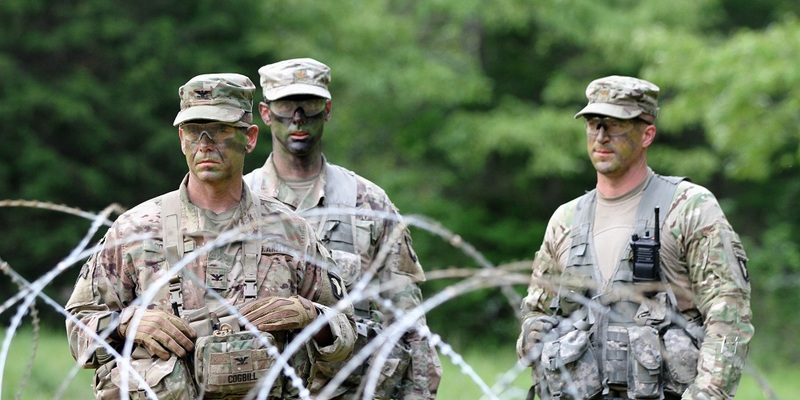 If the BCT Commander wants logistics or bandwidth, he turns to CGSC-graduate Majors on his staff. If he wants power, the Army’s answer today is, “We all should make energy-informed decisions.” When a task is “everybody’s job,” it ends up being “nobody’s job.” Energy-informed decisions imply power decisions are as easy as turning off lights at home. Imagine this future mission order: “Our BCT is deploying to combat in foreign megacities … need to tap into the host nation power grid, but have our organic generators tied in as backup.” This mission order is going to require a CGSC-graduate Major on the BCT staff with 12P planners. 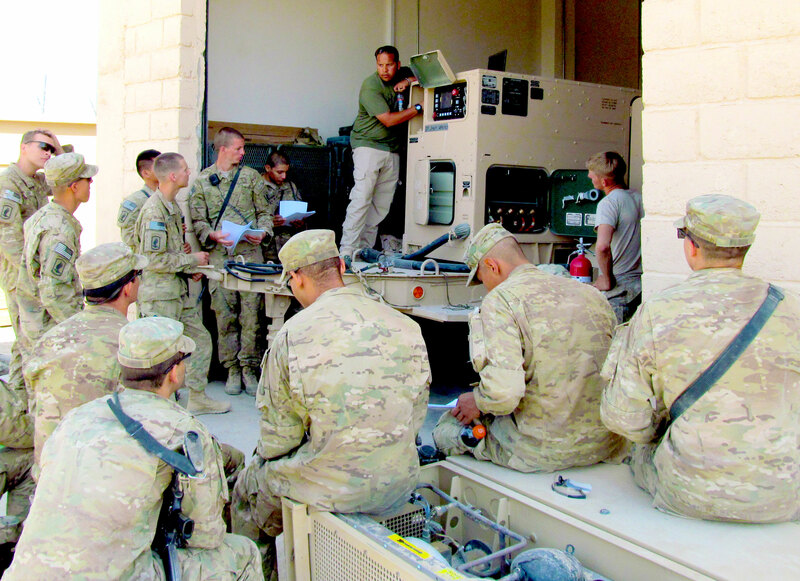 The Assistant Brigade Engineer 11 could integrate power into the military decision making process to ensure integration in the MDB combined arms fight. In April 2012, the Joint Requirements Oversight Council and the Army Requirements Oversight Council approved the Army’s Operational Energy for Sustained Ground Operations Initial Capabilities Document. Appendix E within lists 16 Operational Energy capability gaps—many of which would be closed or mitigated by the aforementioned slight organization tweaks. New capability will not require any additional personnel, new MOS or ASI for operation of the system. 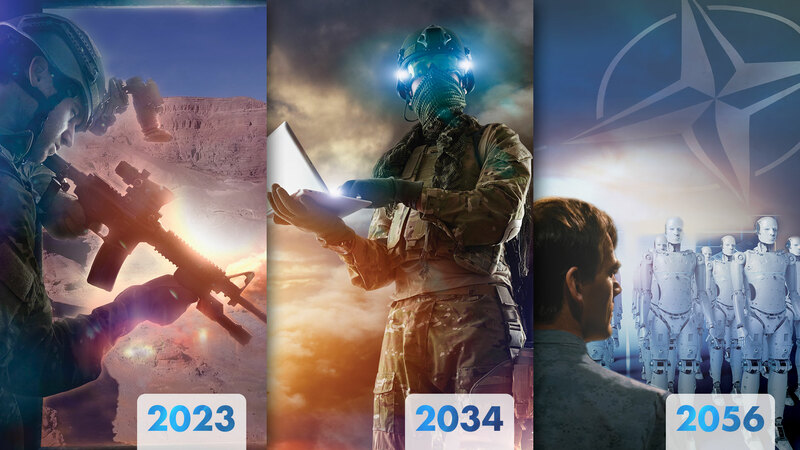 Current MOS and leader development, training instruction, and resources … shall not significantly increase due to the introduction of new capability. This language is a “stop sign” to the important truth in the AOC that “the U.S. Army’s differential advantage over enemies derives, in part, from the integration of advanced technologies with skilled Soldiers and well-trained teams.” 13 Professionals understand downward trends in force structure and budget are constraints, but there are zero-sum force structure options to professionally consider. The AOC has specified power tasks for our future: “New technologies enable increased efficiency and reduced demand through lower fuel consumption, efficient storage and power generation.” 14 Advanced technology—microgrids and hybrids—offer significant, quantifiable operational and logistics footprint advantages to future MDB. Slight organizational tweaks could put skilled leaders and Soldiers in BCTs so they can build well-trained power teams at the point of need. The timing is right for the Corps of Engineers to reassume its historical lead for power and to update policy devoid of substantive changes for decades. If our Army gets MDB power right, it will be a combat multiplier and will save lives of American Soldiers not yet born. 1 – Milley, Mark A. GEN. “Radical Change Is Coming: Gen. Mark A. Milley Not Talking About Just Tinkering Around the Edges,” edited by Rick Maze. Association of the United States Army, 13 December 2016, https://www.ausa.org/articles/radical-change-coming-gen-mark-milley-not-talking-about-just-tinkering-around-edges. 4 – U.S. Government Accountability Office (GAO) Report 09-300. “DOD Needs to Increase Attention on Fuel Demand Management at Forward-Deployed Locations.” U.S. Government Accountability Office, 20 February 2009, http://www.gao.gov/products/GAO-09-300, Highlights page. 6 – “Approximate Diesel Fuel Consumption Chart.” Diesel Service & Supply, http://www.dieselserviceandsupply.com/Diesel_Fuel_Consumption.aspx. 7 – GAO Report 09-300, p. 1. 8 – USMC Expeditionary Energy Office, “Mobile Electric Hybrid Power Systems (MEHPS) Brief to Industry,” 31 January 2013. 10 – Memorandum, War Department (pre-DoD), WDGSP, 18 August 1947, subject: Engine Generators. 11 – Field Manual (FM) 3-96, “Brigade Combat Team”, 8 Oct 2015, para 3-101, p. 3-20. 12 – AOC, p. v.
John M. Spiller (Lt. Col., Retired) has a BS from the United States Military Academy (1979) and a MS from the University of Southern California (1986). A certified Level-III Program Manager with more than 22 years of acquisition experience, he is currently serving as a support contractor (Augustine Consulting, Inc.) for Project Manager Expeditionary Energy and Sustainment Systems, PEO Combat Support and Combat Service Support. This article is a winner in the 2017 Maj. Gen. Harold J. 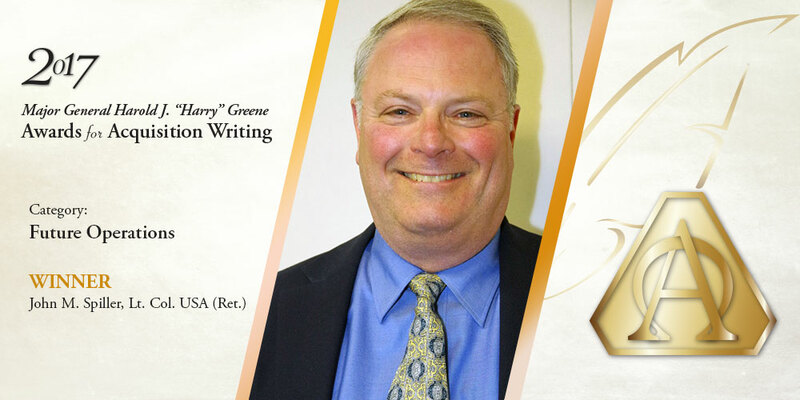 “Harry” Green Awards for Acquisition Writing competition. A special supplement featuring the winning entries is online now, and will accompany the print version of the April – June 2018 issue of Army AL&T magazine. If you wish to be added to the magazine’s mailing list, subscribe online; if you’d like multiple subscriptions, please send an email to armyalt@gmail.com.